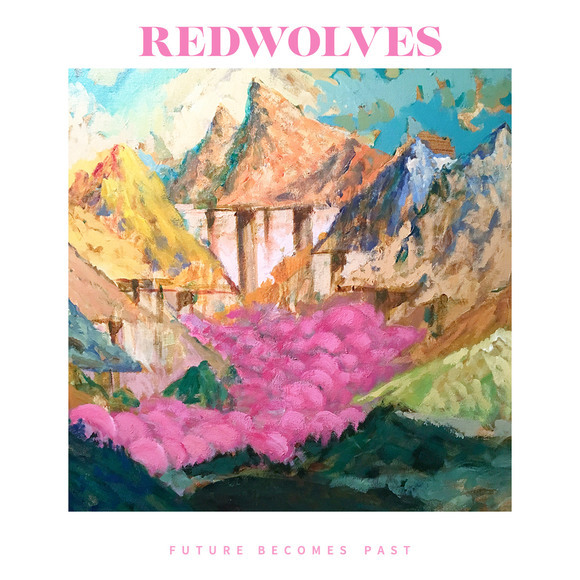 Copenhagen based Heavy Psych Rockers REDWOLVES, who are set to release their hotly anticipated debut album ’Future Becomes Past’ on March 15th with Argonauta Records, have just unleashed a first single for the track ’The Pioneer’! 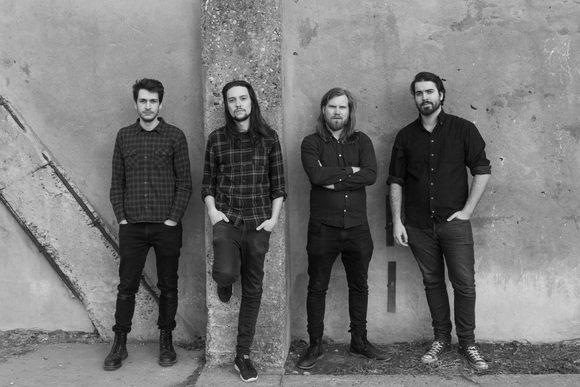 Moving between a modern Rock n Roll, intelligent vocals, heavy grooves and finest guitar licks, REDWOLVES manage to combine the classic Scandinavian sound with a fresh approach. 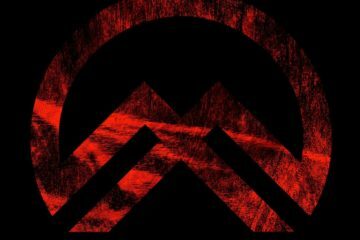 Coming as CD and Digital Download on March 15th 2019 with Argonauta Records, ’Future Becomes Past’ is now available to pre-order at THIS LOCATION!